This month the Math Mondays Blog Hop is all about Pi Day. 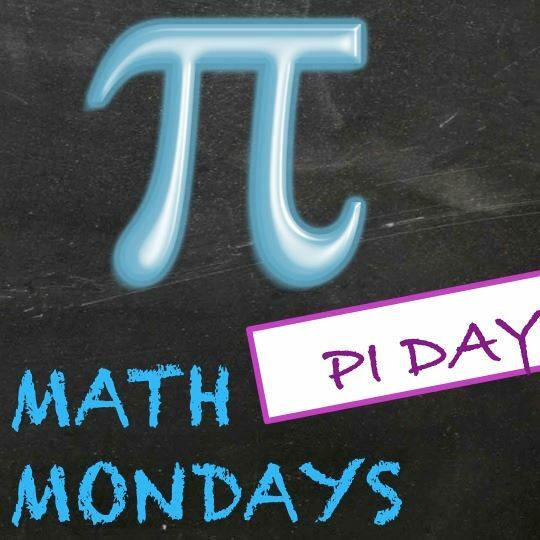 I have 4 ideas to share that will make your Pi Day a blast! A few years ago, my colleague and I invested in a few boxes of pi pencils. Purchase them on Amazon here. 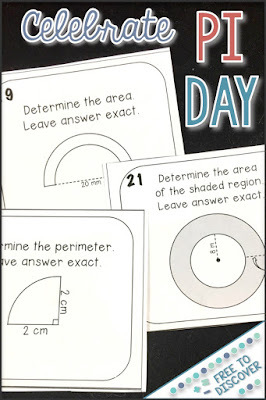 They make a great little gift for your math students or use them as prizes. 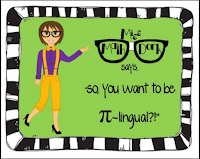 2 – Want to be “Pi-lingual”? I invested in this amazing resource from MissMathDork. 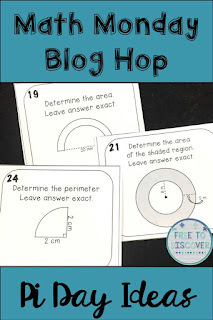 Inform your students all about pi in a fun, interactive way. Now you can go all out like I love to tell jokes with a colleague over the loudspeaker during morning announcements. Or if that’s not really your style just share a corny joke with your students or write it on the front board. I love to ask my students some neat trivia questions. Did you know Albert Einstein was born on Pi Day in 1879? 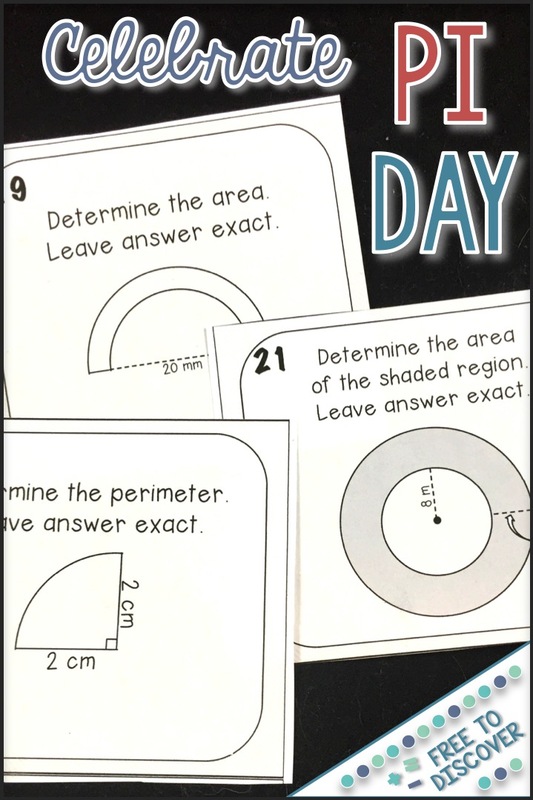 Click the image below to browse some other awesome Pi Day resources!